One of our featured speakers at CES 19 is NC IDEA. They are sponsoring scholarships for first time CES attendees to join the team at the North Carolina Startup Pavilion. Joining Janet Kennedy on the podcast is Thom Ruhe, CEO of NC IDEA. 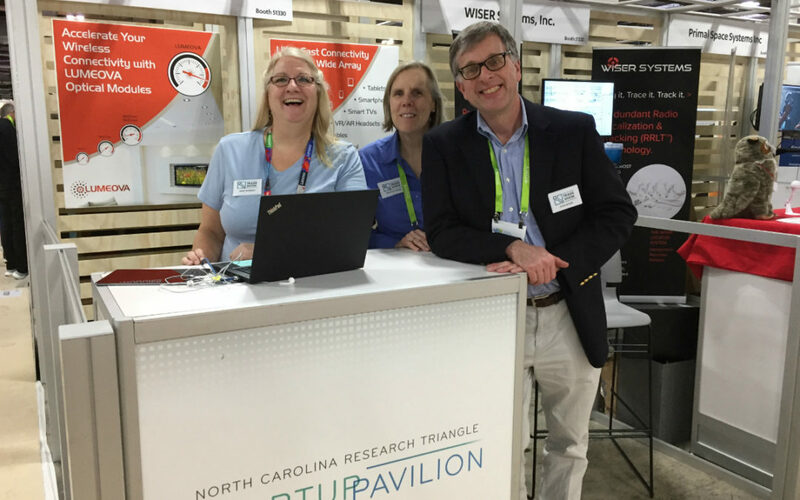 The NC Startup Pavilion gets an innovative new program with the launch of a podcast to support our exhibitors. Listen to Trade Show Live! On the Road. Chris Chung, CEO of EDPNC is responsible for the selling of North Carolina to companies around the nation and the world and in the NC Startup Pavilion. 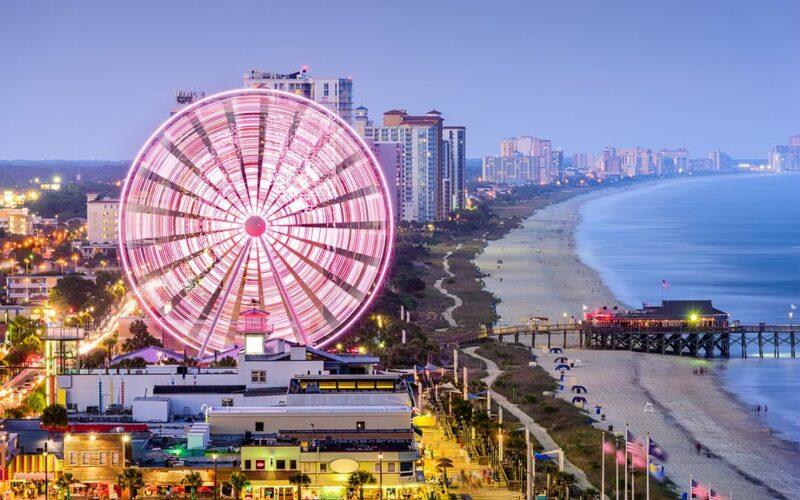 The Trade Show Manager recently attended the Southeastern Classic Educational Conference in Myrtle Beach – an annual meeting for the IAEE SE Chapter. It was a standout event.